Sandeep Reddy Vanga Directorial Kabir Singh Official Teaser is out Featuring Shahid Kapoor in the titular role, the movie is an official remake of ‘Arjun Reddy’ which had actor Vijay Deverakonda in the lead. It’s a story about a medical student who has anger management issues and who ends up as an alcoholic after going through a failed relationship. 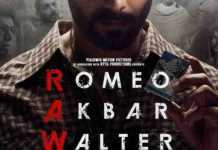 The Kabir Singh Official Teaser shows Shahid Kapoor as an intense and angry doctor. He snorts cocaine, stores liquor in overhead tanks, beats up people to a pulp and uses the ugliest abuses when someone rubs him off wrong. Actress Kiara Advani will be seen playing the female lead opposite Shahid Kapoor in the movie and Kabir Singh produced by Bhushan Kumar, Murad Khetani, Krishan Kumar and Ashwin Varde. 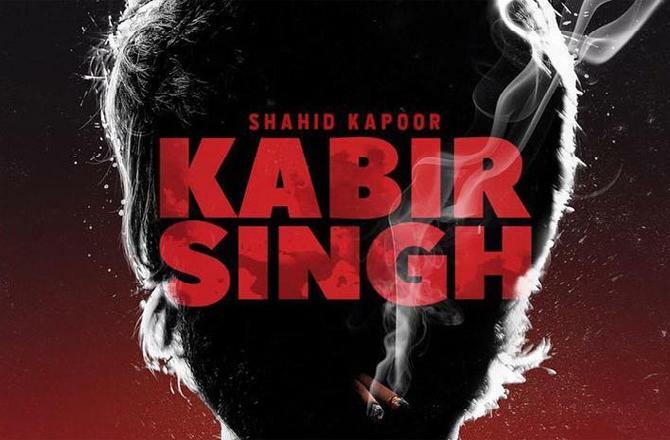 The Kabir Singh Full movie is slated to release on June 21.